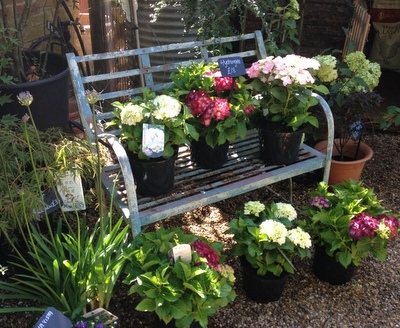 We are a small family run nursery situated 8 miles north of Oxford and just 2 miles from Blenheim Palace in Woodstock. All our staff have a wide range of horticultural knowledge and are always pleased to offer any help our customers may require. 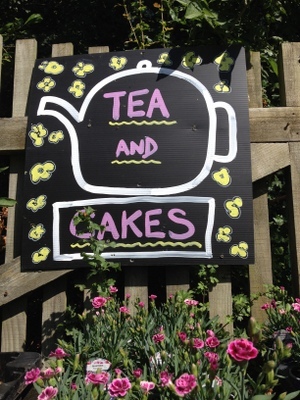 As an old-fashioned nursery we strive to preserve the traditional values, i.e. 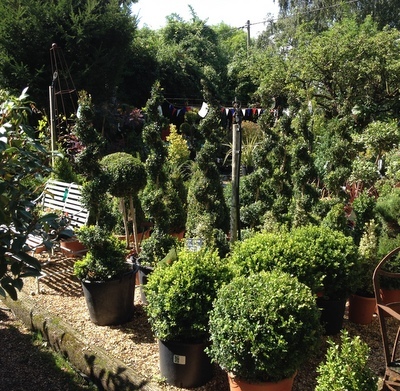 sound, friendly advice & a huge selection of top quality plants. Our prices are generally about 30% less expensive than national garden centres and we don't believe in silly '99p' to create the impression of a bargain, so where you may pay £2.99 elsewhere you will probably find ours is £2.00. As growers we are able to pass the savings onto our customers, which is why locally we are known as 'The Good Value Plant Nursery'. We occasionally take on seasonal staff around the busy times of the year (often in spring/early summer). If you are enthusiastic about horticulture and are looking for seasonal work, do send us an email with your CV and a bit about yourself.